This beautiful concrete block home has 3 bedrooms, 2 baths, 2 car garage, inviting kitchen with an open floor plan perfect for entertaining! Large enclosed lanai, spacious master bath with 2 vanities, walk-in closet, hurricane shutters and sprinkler system. New air conditioner and new exterior paint! You will love the huge patio that has lots of privacy and enough room to put a pool! City water and sewer! Not in a flood zone! 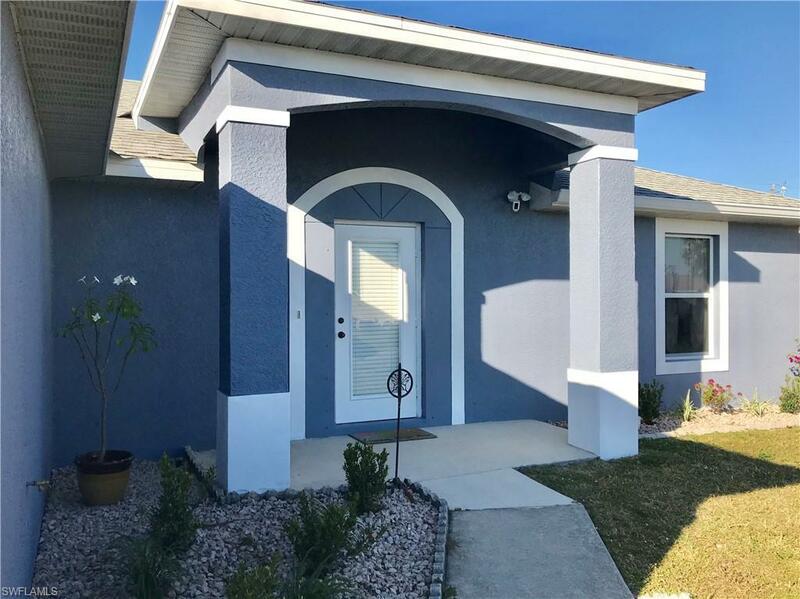 Located off of Skyline and Veterans Pkwy, with an easy access to Fort Myers. Price has been reduced for a quick sale! Call today!